Bringing some style to the new fourth-gen model. 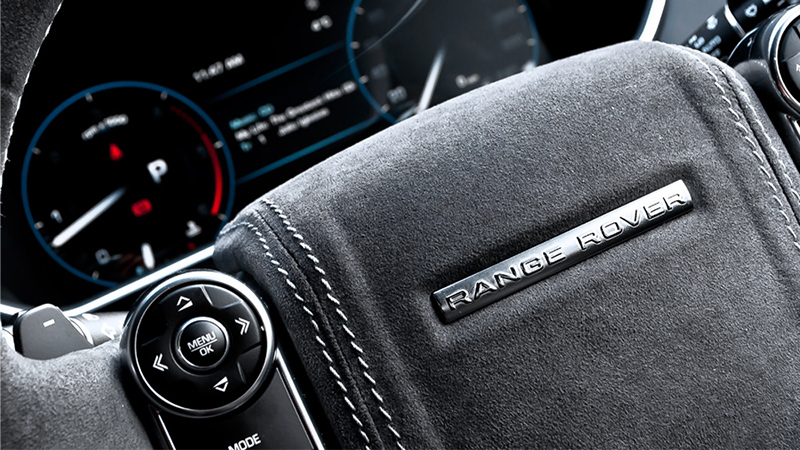 At the 2012 Paris Motor Show, Range Rover unveiled their fourth-generation (L405) models that featured a clean and modern design packed with all sorts of new, more efficient technology. 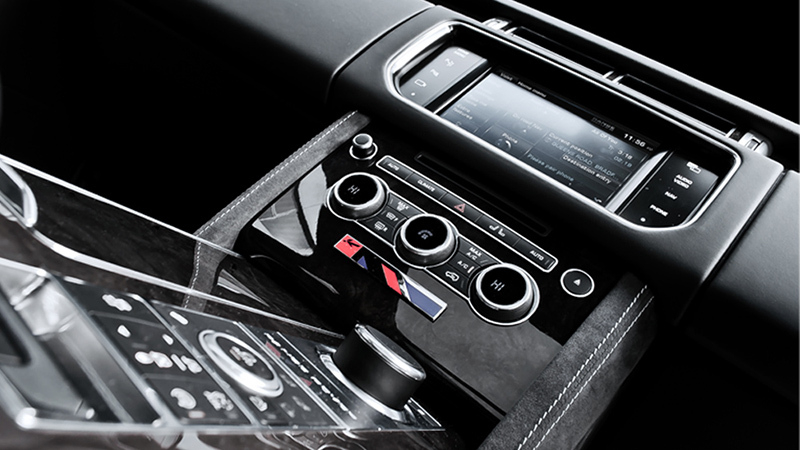 Since the debut of the new Range Rover Vogue, Afzal Kahn and his team have been working hard to design and create a new upgrade program for the luxury SUV. 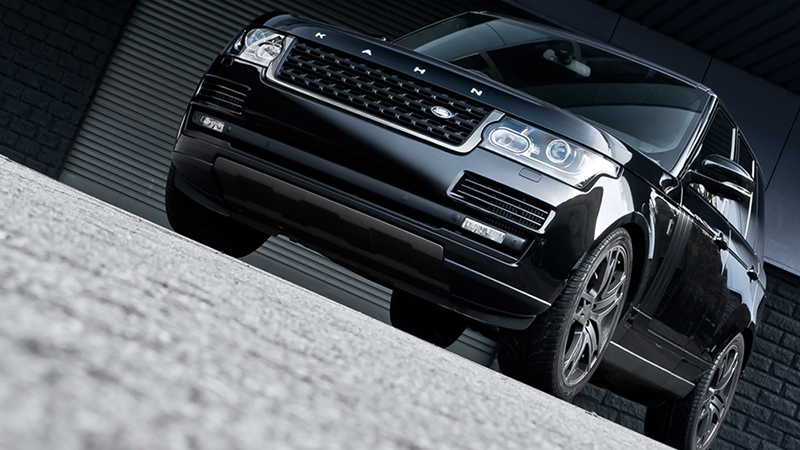 Meet the new Kahn Range Rover Vogue Black Label Edition. 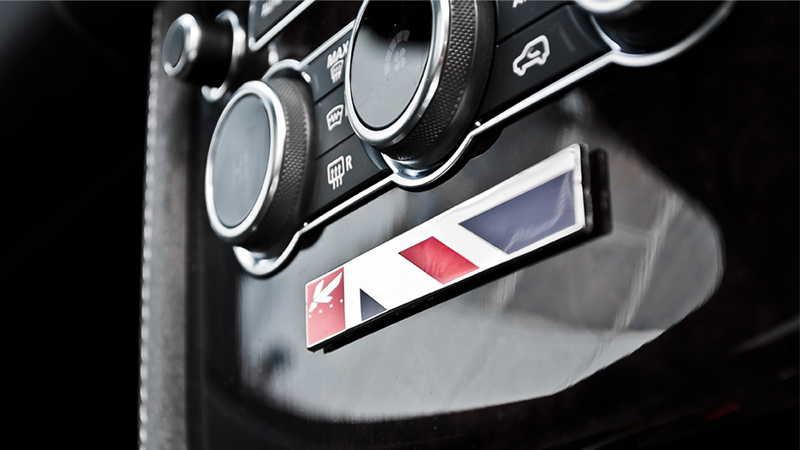 It’s the first upgrade program offered for the SUV from the team at A Kahn Design and it’s a stunning vehicle both inside and out. To start things off, the newly designed exterior gets some new styling touches such as satin black fender accents, door accents, and hood detailing that give the Range Rover Vogue a more dynamic look. The stance has also been upgraded and features new Kahn RS600 wheels that have been fitted in a large 9.5 x 23 fitment (9.5 x 22 also available) at both axles and finished with a dark tint to match the overall black theme. Sticking out from behind the RS600 wheels are vibrant gold-painted brake calipers. 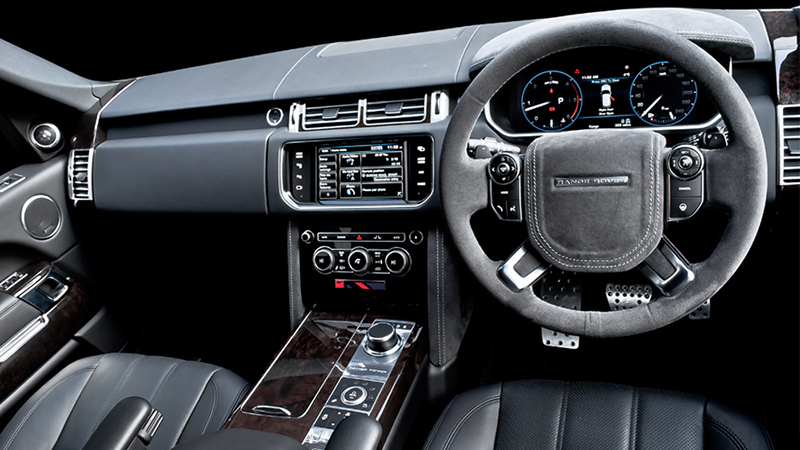 The custom touch that A Kahn Design is famous for is featured throughout the interior. 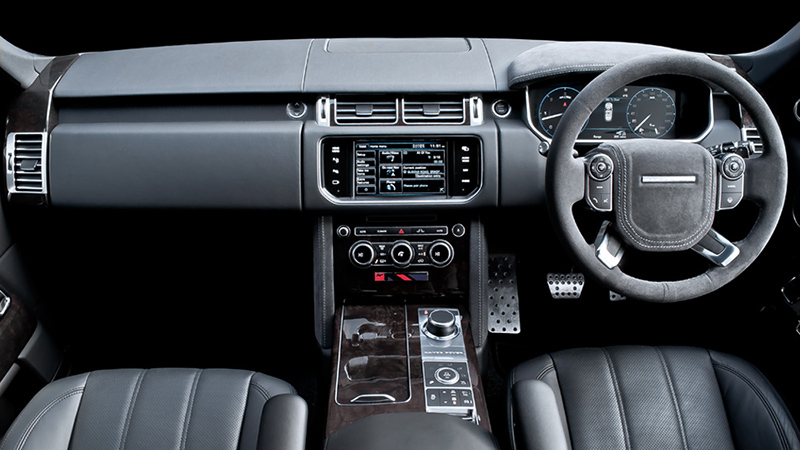 The featured Range Rover Vogue Black Label Edition was outfitted with quilted and perforated leather front and rear seats, arm rests, and center glove box. 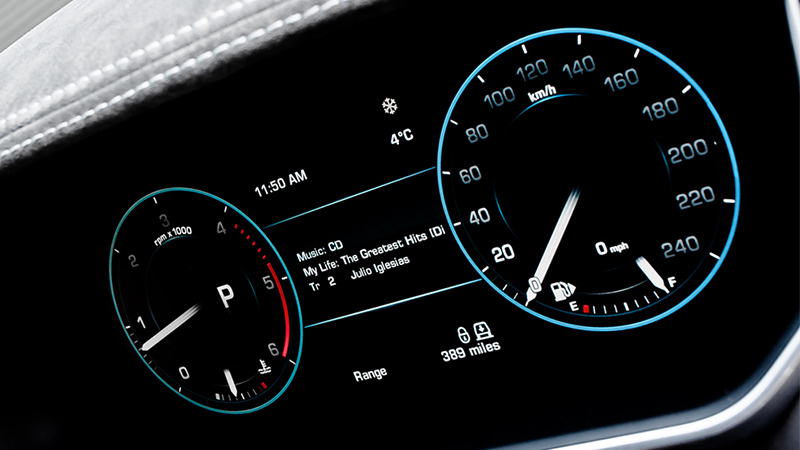 Other aspects such as the clock color, headliner, steering wheel finish, and more can be custom-tailored to suit your wildest tastes. 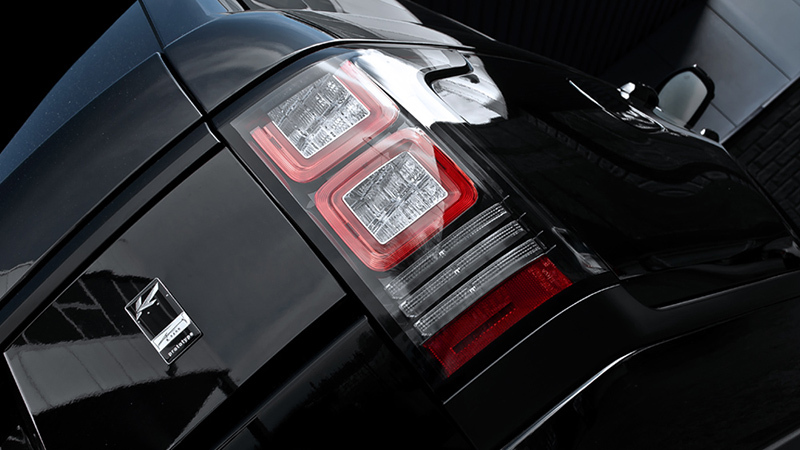 The new Kahn Range Rover Vogue Black Label Edition is currently available from the British company. Expect other upgrade programs and designs for the fourth-generation Range Rover Vogue to be available in the future from A Kahn Design. 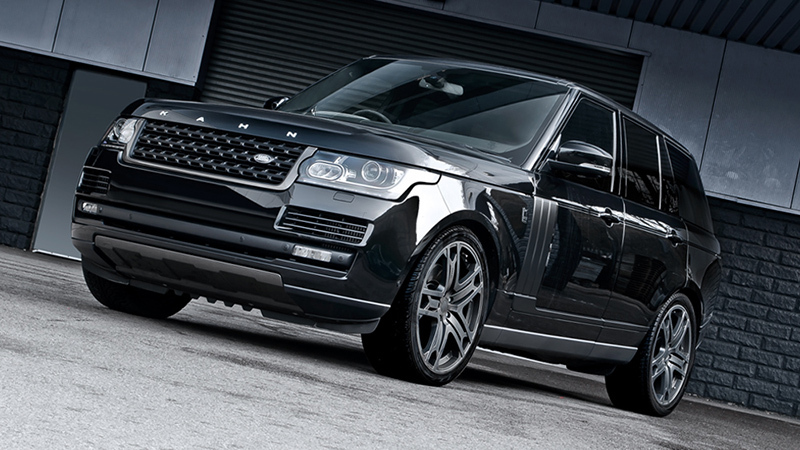 What do you think of the new Kahn Range Rover Vogue Black Label Edition? Leave a comment and let us know!